I read this article and found it very interesting, thought it might be something for you. The article is called About the Program and is located at https://www.dellarte.it/graduate-programs/master-of-fine-arts-in-physical-theatre/about-the-program/. 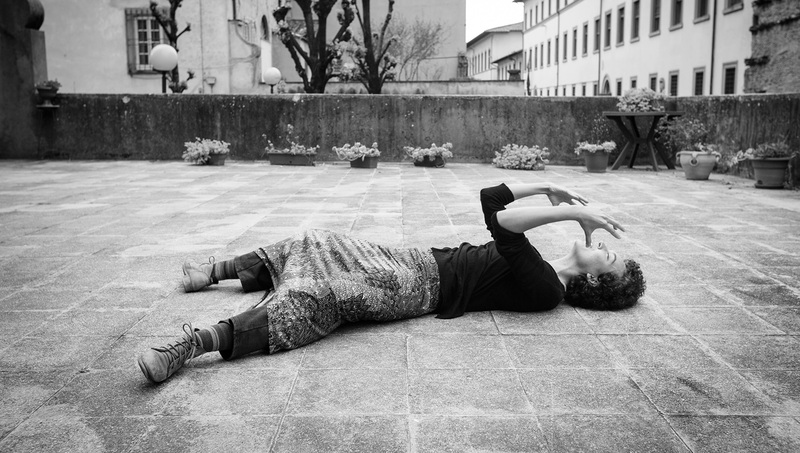 The MFA in Physical and Devised Theatre offered by the Accademia dell’Arte, is rooted in European culture and features an ensemble of international faculty. 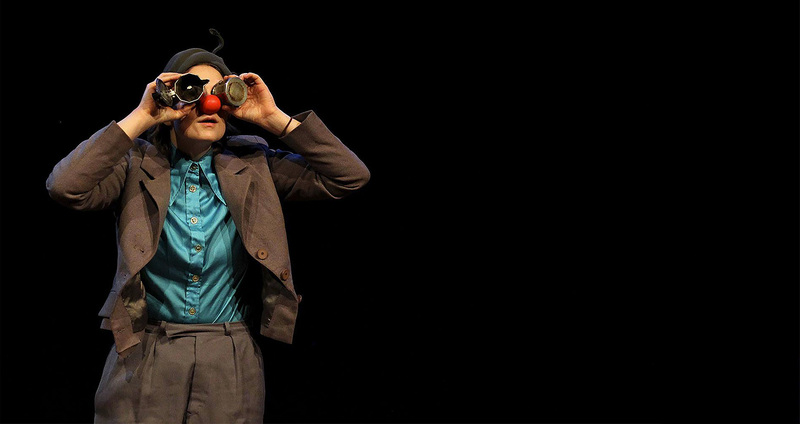 With an innovative curriculum, the MFA in Physical and Devised Theatre is a fusion of research and experimentation within diverse yet interrelated performance trends. Our graduate program brings together some of the most innovative approaches available in Europe, through world-class faculty who offer a wealth of first-hand, practical experience. 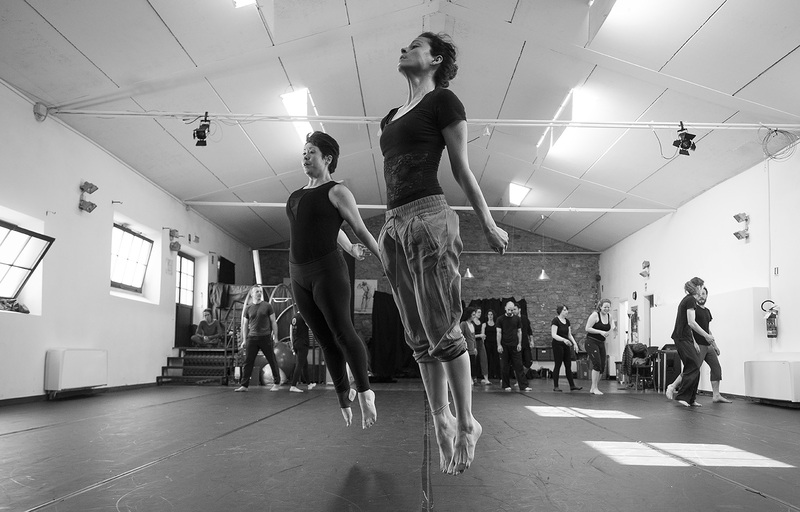 Rooted in the spirit of the Commedia dell’Arte, the ethos of the actor-creator, the curriculum provides a high level of technical training for actors, while fully preparing them to devise and create their own performance style. The program is contextualized by the ongoing study of history, aesthetics and social theory. 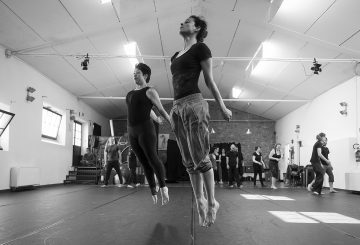 Alongside their base in Arezzo, students are exposed to European cultural trends and approaches to physical theatre through substantial residencies at professional theatre companies in Europe. 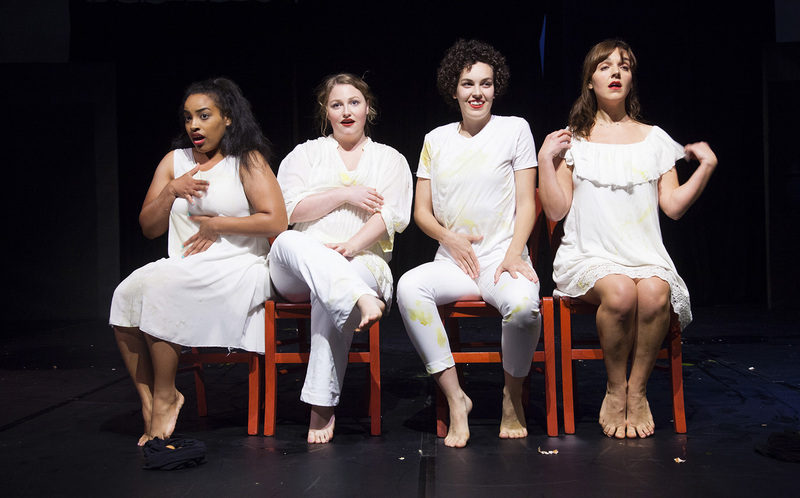 It is this exposure to a multiplicity of approaches that distinguishes the program and makes the MFA in Physical and Devised Theater a pivotal experience and opportunity in students’ artistic and personal development. The ultimate goal of the program is to launch the graduates into the world as confident, creative and autonomous artists with a strongly developed aesthetic sensibility that unites the wonder of performance with a genuine search for human meaning. The Master of Fine Arts in Physical and Devised Theatre is fully accredited in the United States in collabortion with its university partner.